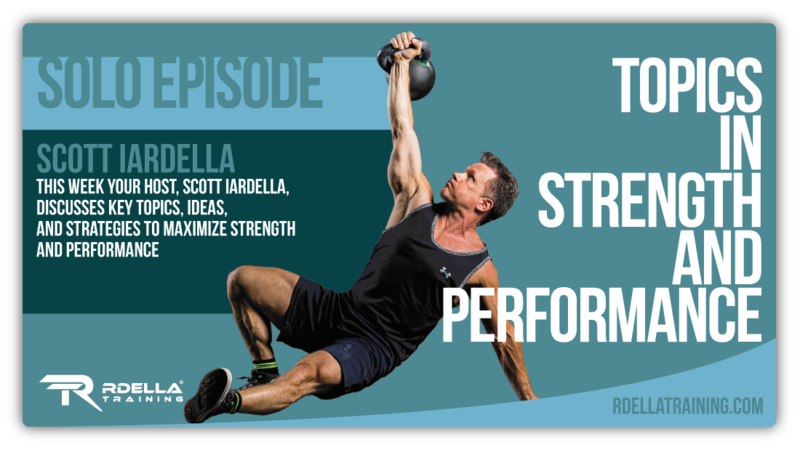 (#190) In the final episode of 2016, I wanted to share the 2 big things I'm doing right now that will set the stage for an amazing year ahead. These are 2 simple things you can do to have a major impact in the upcoming months - and beyond. We'll also celebrate a few highlights from last year and look forward to bigger, bolder things ahead. 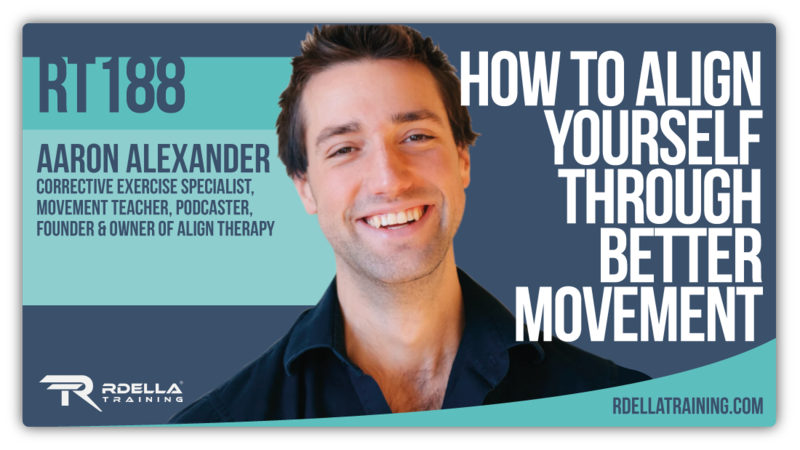 (#189) Here's 3 important questions we should constantly be asking ourselves - about our training. These are simple questions, but simple is not always common practice. In addition to discussing the "3 questions," I'll share some gratitude as I look back at this year's podcast episodes and guests. (#186) I've got a HUGE announcement in episode 186 - not to mention it's a cool episode to listen to... 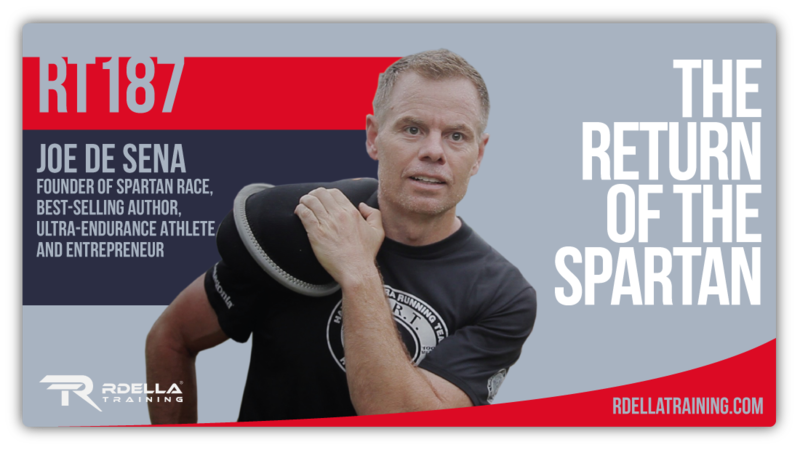 Learn about the project I've been immersed in for the last several months - The Revolution Strong Summit! 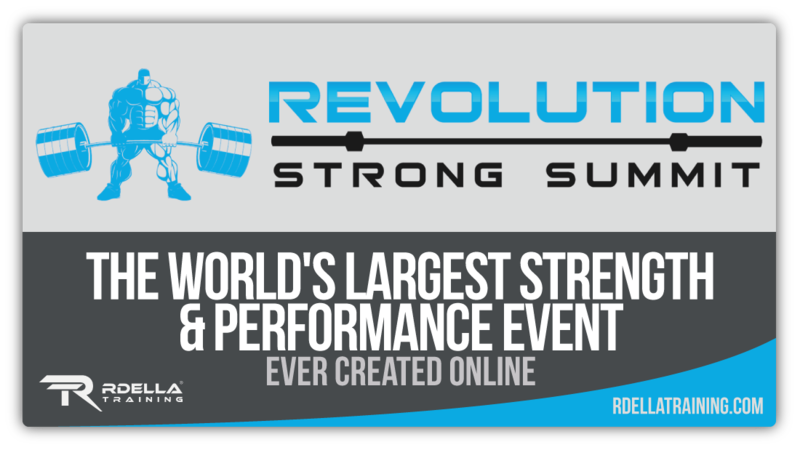 The Revolution Strong Summit unites the industry leaders to educate, inspire, and empower people of all levels and backgrounds in a transformative online experience. The summit happens November 14th through November the 23rd. REGISTER NOW FOR FREE ACCESS and learn from over 30 of the industry leaders. (#185) In this week's session, I'll give you a brief recap of the 4th National Congress of Strength in Italy. The congress was amazing and I'll tell you about in this week's show. And, I'll share 3 key takeaways - the 3 simple "transformative" things I've done in recent years that have made all the difference. This is another short, but important episode you'll want to check out. 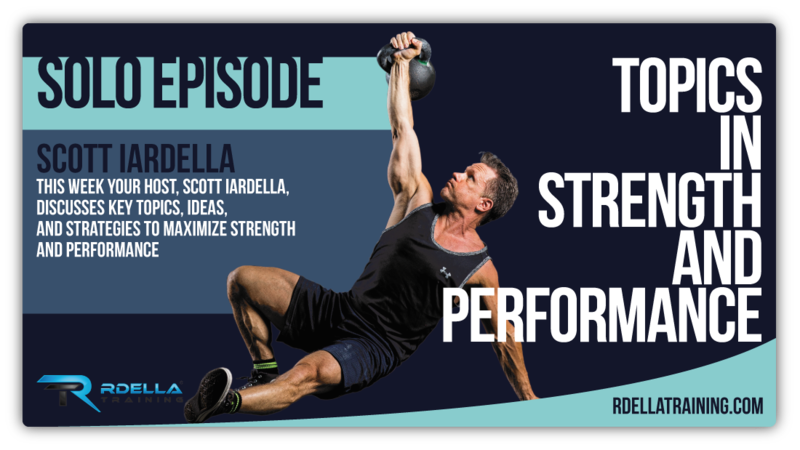 (#184) I want to keep you in the loop, so in this week's short episode, I'll share the latest happenings and what's going on behind the scenes at RdellaTraining.com. There's a lot of exciting things going on right now, so I'll tell you about a few of them and where things are headed in the upcoming weeks. I know this is an important, short episode you'll want to check out. (#183) I'm back!!! 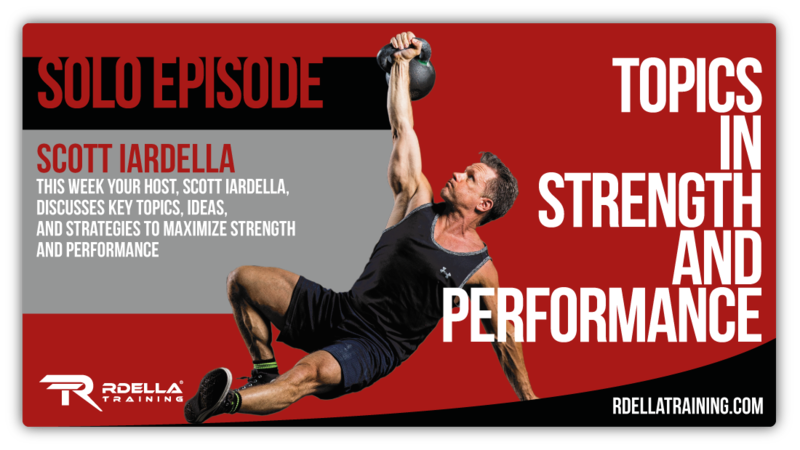 After a short sabbatical, this episode kicks off the RETURN of The Rdella Training Podcast. I'm very excited to get the show rolling again with this episode. In this session, I'll tell you what I've been up to and why I took off for the last 2 months. I'll also share 5 major challenges that have put a kink in my training progress. 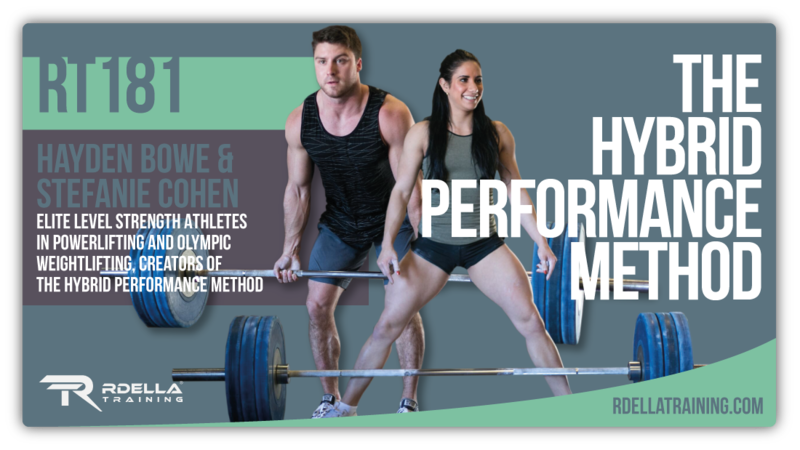 These are common challenges and I'll share the solutions to get back on track in training and performance. (#182) In this session, I answer some GREAT listener questions about programming, progressions, kettlebells, and even supplementation. In addition, I also have a BIG announcement that you'll want to hear about as a valued listener of the RT podcast.